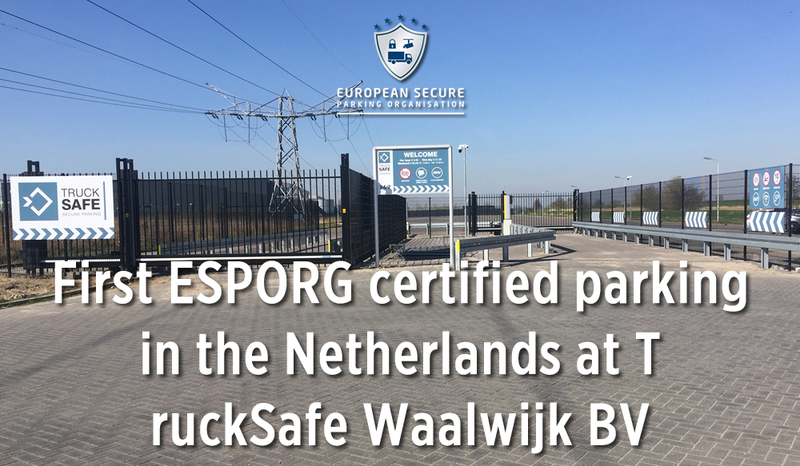 The secure parking area at TruckSafe Waalwijk BV has successfully been certified as a ESPORG level 3 parking area. TruckSafe Waalwijk specializes in secure truck parking. 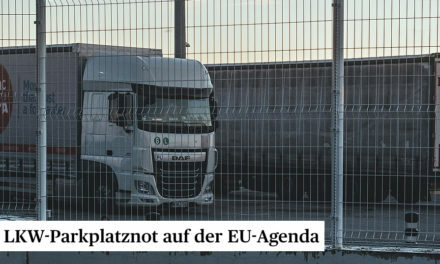 The site at the multimodal “Haven VII” industrial park in Waalwijk offers a safe and secure location for truck parking in an integral approach. The parking has aligned the highest level of security, the right location, flexibility and transparency to obtain an optimum solution. Waalwijk has a total of 85 parking places.